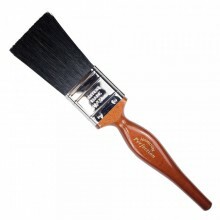 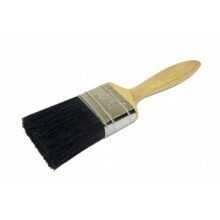 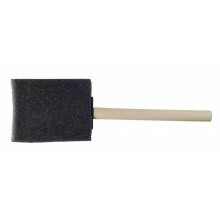 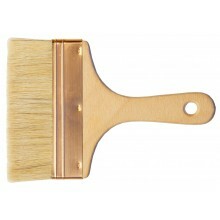 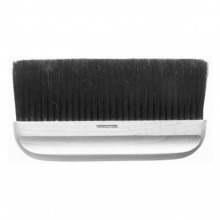 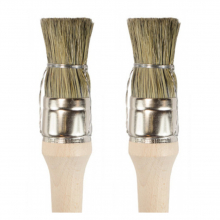 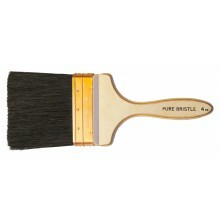 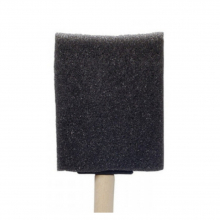 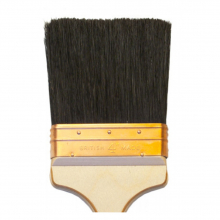 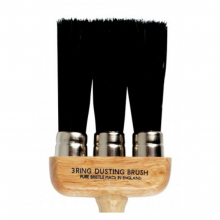 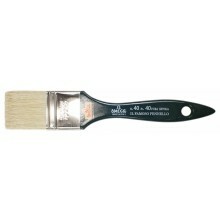 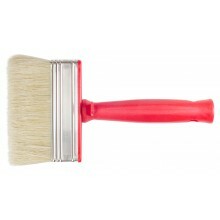 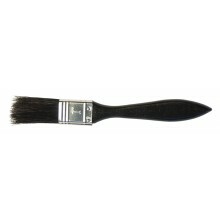 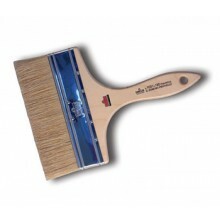 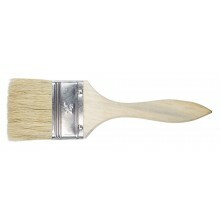 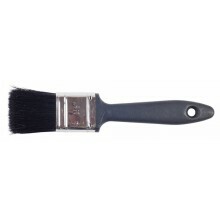 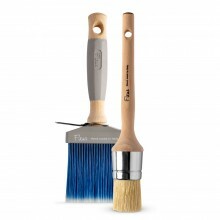 Wall brushes, emulsion brushes, fibreglass brushes and more; in this section you'll find brands such as RTF Granville and Omega. 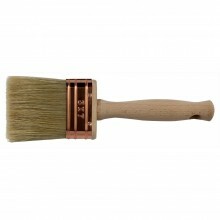 Available 100, 125, 150 & 175 mm. 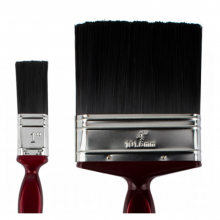 Available in sizes #1, #2 and #3. 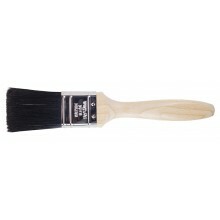 Available in Flat Series 845. 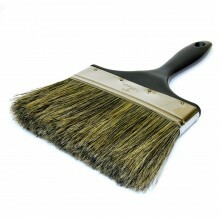 Available in Flat Series 56. 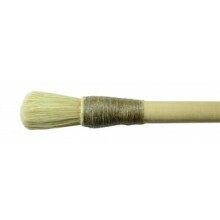 Available in the following sizes: ½”, 1”, 1 ½ ”, 2”, 2 ½ ”, 3” and 4”.